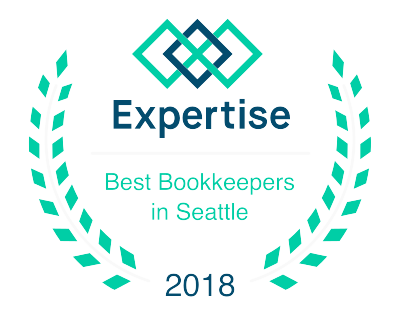 One of Seattle's top bookkeeping firms for 2018! 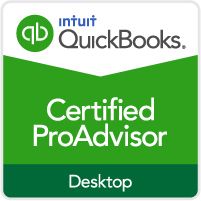 Put our 70+ years of accounting experience to work for you! 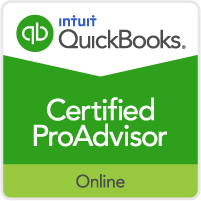 Ledger Pros provides one-stop bookkeeping solutions designed from the ground up to make your life easier. We can free you to focus on your core business. 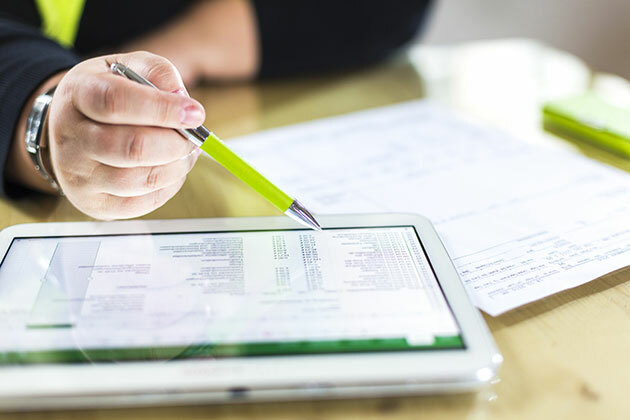 Ledger Pros has a history of assisting clients with customized bookkeeping solutions built specifically around their unique feedback and goals. Our experienced and knowledgeable team will work closely with you to create the exact bookkeeping solutions your business requires. Our team offers monthly financials, payroll, reporting and more! Call us today so that we can show you all the ways Ledger Pros can simplify operations for you and your company. Learn what you need to get started! 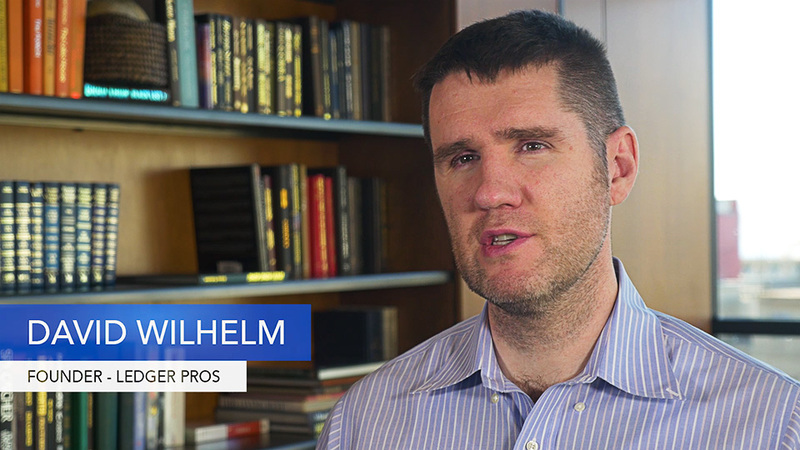 Find out about Ledger Pros. See what we offer. Contact us or submit an inquiry. We are dedicated to giving you the kind of small business bookkeeping solutions that make a difference. Our highly skilled accounting professionals have 70+ years of combined experience in a range of diverse industries. Copyright 2017 Ledger Pros. All Rights Reserved.